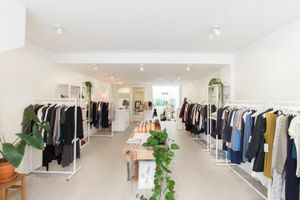 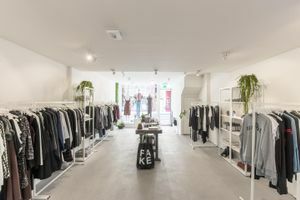 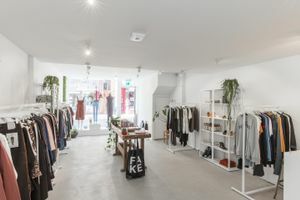 Look no further, located on one of the A1 shopping streets of Amsterdam's City Center, this large 90 sqm space is perfect for hosting your next pop-up stores, photo shoots or product launches. 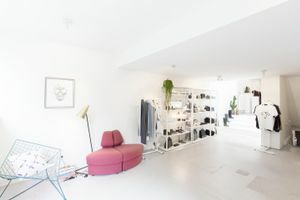 Thanks to this building’s location and ground floor level, this space has access to daily natural sunlight to create the right ambiance and atmosphere for you and your clients. 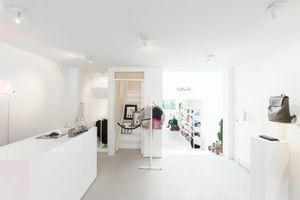 This modern space, with a freshly designed interior, is incredibly inviting as the place for your next events. 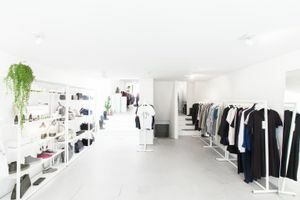 It is equipped with furniture, Internet, a stock room, toilets and sound and video equipment for many purposes.